India is always portrayed as a conspicuous innovative hub for rising brilliance and virtuosity. However, we are often questioned about the panache and endowment of our countrymen for being at the helm of innovations. 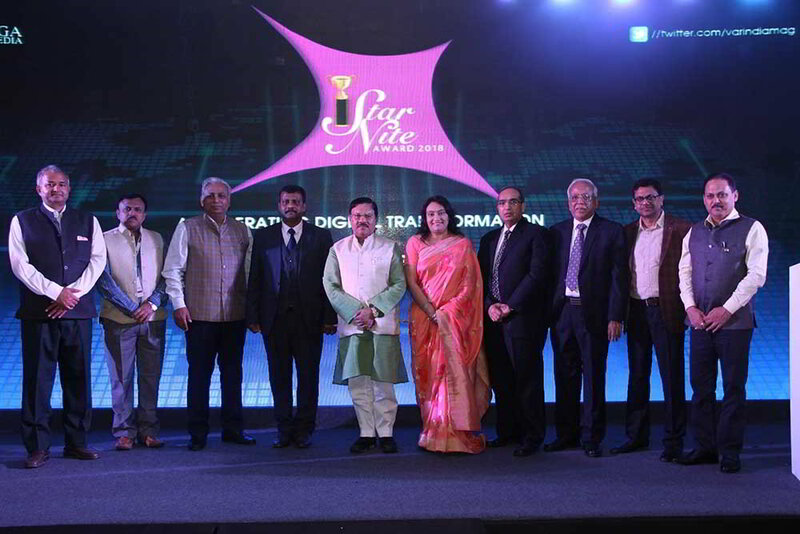 The Aegis School of Data Science, Cyber Security & Telecom, key innovators and veterans of the industries realized that it is important to recognize the Indian Innovators and their innovations that are changing the lives of millions. 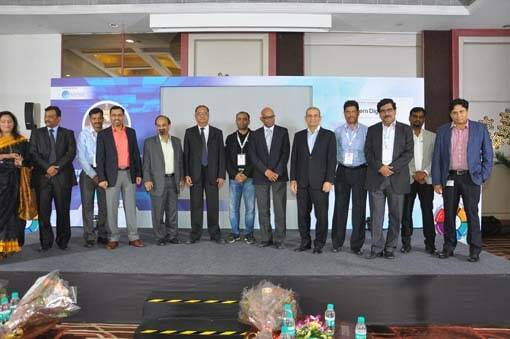 This year Aegis will be encouraging innovations in the “Telecom and Mobile Categories” from September 24 to September 28, 2018 in Delhi and “Focus and Tech Categories” from November 12 to 16, 2018 in Mumbai, the winners of which will compete for the prestigious Aegis Graham Bell Award and will be facilitated at Aegis Graham Bell Award Ceremony on 18th January 2019. Innovations will be presented by companies across India as well as from overseas countries like Maldives and Israel. 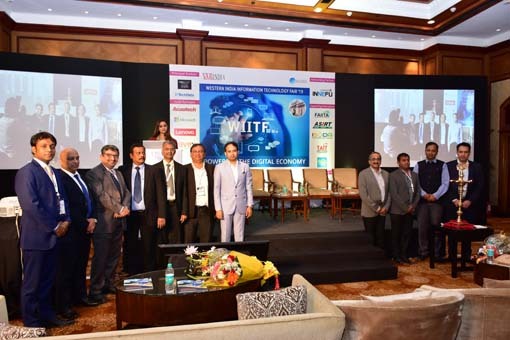 The companies include Mobile Comm Technologies, Huawei, Diksha Technologies, Mahindra Comviva, Sterlite Technologies, Airtel, Aria, C-DOT, Vodafone Idea, Tejas Network, Smartiply, Voic Networks, Parallel Wireless, HCL, RAD Communivations, Cyient, Cisco, Ciena , Keysight Technologies, Vymo, Aayuv Technologies, eClerx, Wipro, Sterlite Convergence, Anant, Accenture, Reliance Jio, Oreedoo, L&T, Niramai, Neron, and Bharti Infratel. Bhupesh Daheria, CEO, Aegis School of Data Science, Cyber Security and Telecom said, "We at Aegis laud the innovators and their innovations for the 9th edition of Aegis Graham Bell Awards. The week-long event will witness participation of high quality innovations in the Telecom and Mobile domain. This year we have participation from Maldives, Canada, Israel and USA, showcasing their innovations and competing for the title. We wish all the innovators good luck for winning the title of Aegis Graham Bell Awards." Aegis School of Business, Data Science, Cyber Security and Telecom was founded in the year 2002 with support from Bharti Airtel to develop cross functional technology leaders. In 2015, Aegis and IBM collaborated to launch India's first Post Graduate Program (PGP) in Data Science, Business Analytics and Big Data and later in 2017 PGP in Cyber Security. These programs are jointly certified and delivered by Aegis School of Business in association with IBM. IBM has set up high-end Business Analytics and Cloud Computing Lab at the campus. Also, Aegis and NVIDIA partnered for Deep Learning and applied AI courses. Aegis is the no.1 School of Data Science and among the top 5 in Business Analytics. Aegis takes up various industry projects, research and consulting assignments in the field of data science under its initiative 'Data Science Delivered' and 'Data Science for social good', and helping organizations for devolving skills on data science, ML, DL, Big Data, Analytics etc.